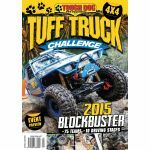 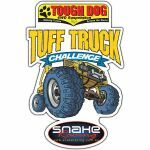 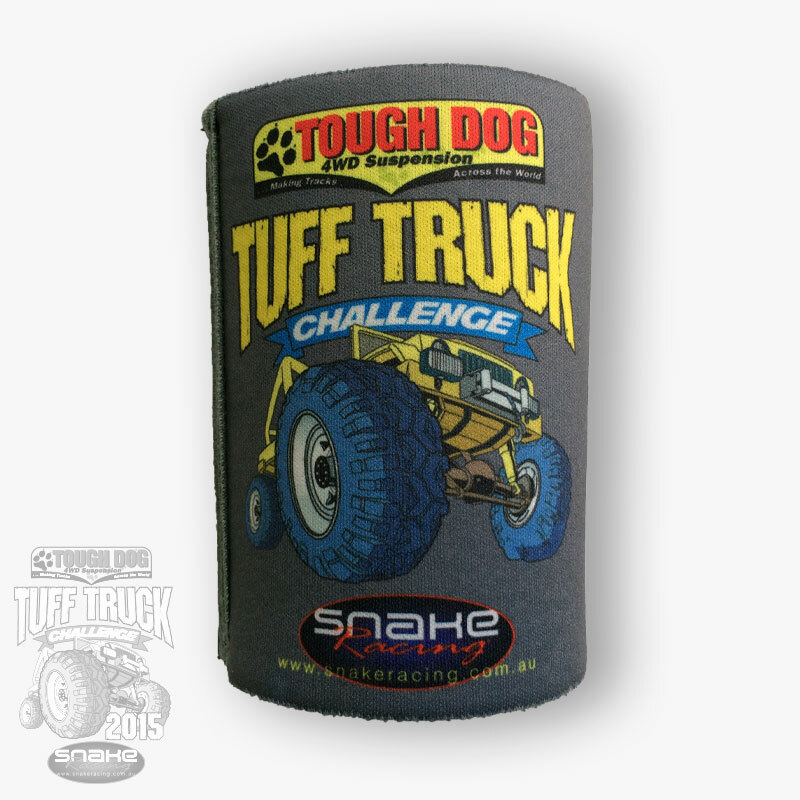 The 2015 Tough Dog Tuff Truck Challenge portable can cooler is just what you need this winter to stop your hand freezing to an ice cold tinny. Come summer you'll be reaching for this wet-suit material wrap to stop your sweaty palms heating up your liquid amber. 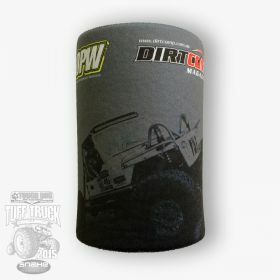 Useful the whole year 'round! 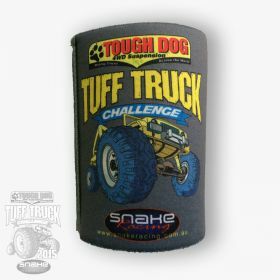 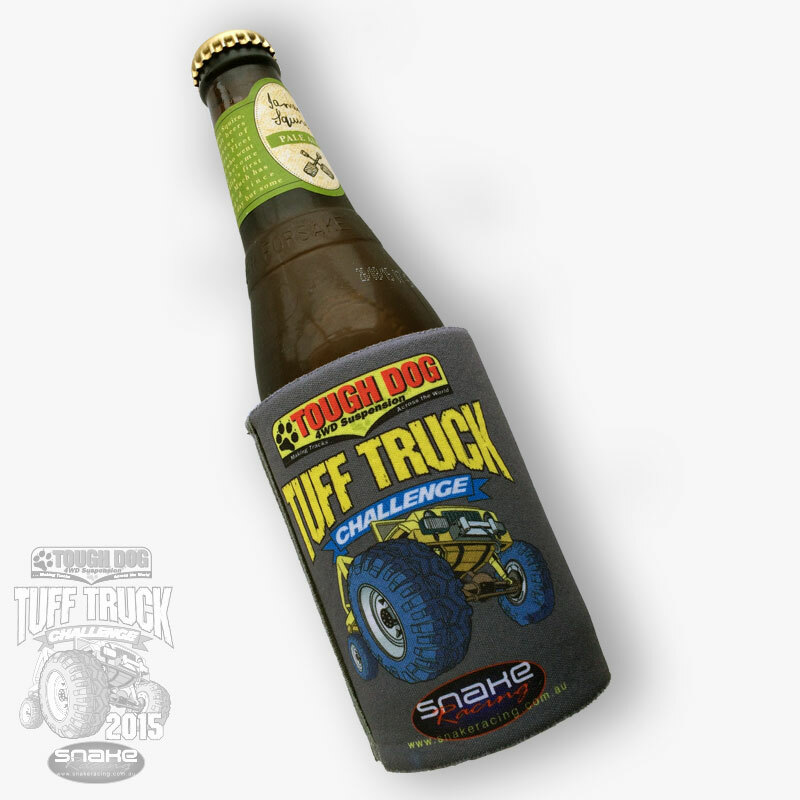 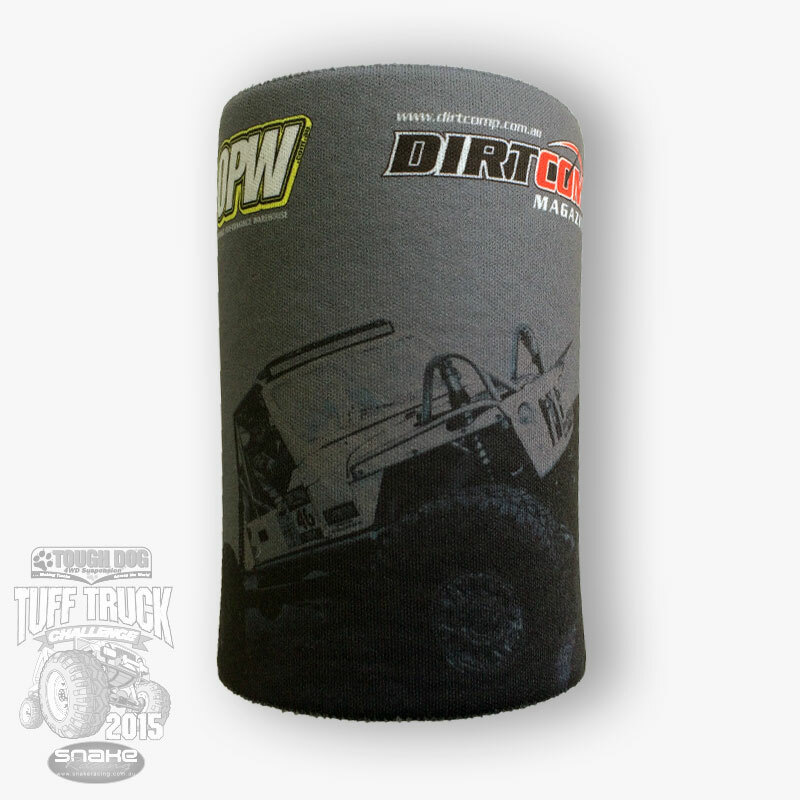 For 2015 the stubby holder features the Tough Dog / Snake Racing Tuff Truck logo with 2014's champion tuff truck - Just Customs on a grey fabric.